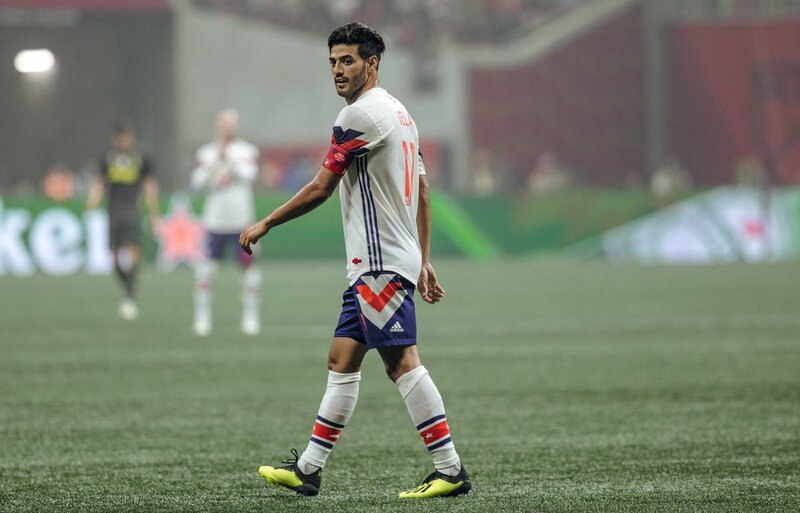 “I’d love you to play for Club América at the age of 30 and retire there,” said journalist Rafael Ramos.““Sure, I’d love to,” replied Carlos Vela in response to this question. Interestingly, Carlos Vela came through the ranks atChivas Guadalajara, who are a rival ofClub America. Since making the switch to LAFC, Vela has been able to get nine goals and is expected to improve as the season progresses.